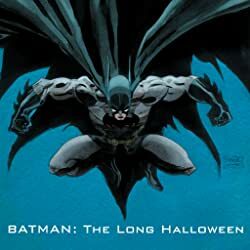 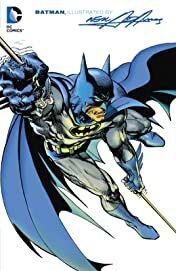 Over the years, many artists have contributed to the look of one of the most iconic characters in popular culture: Batman. 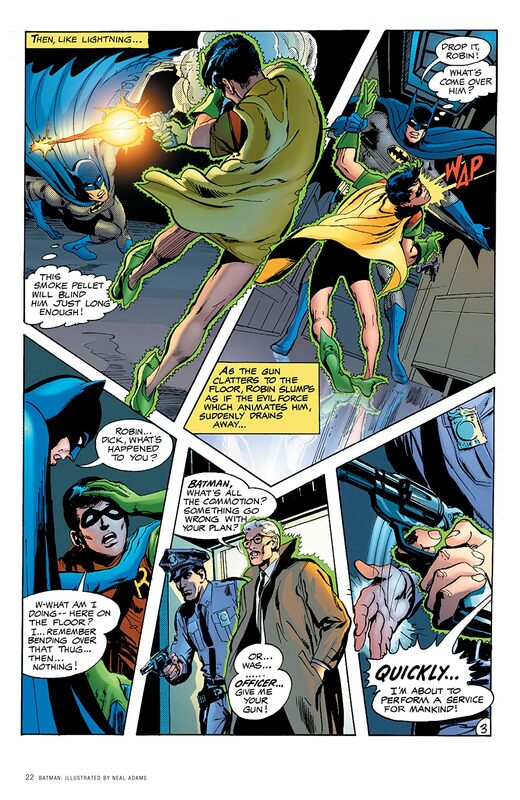 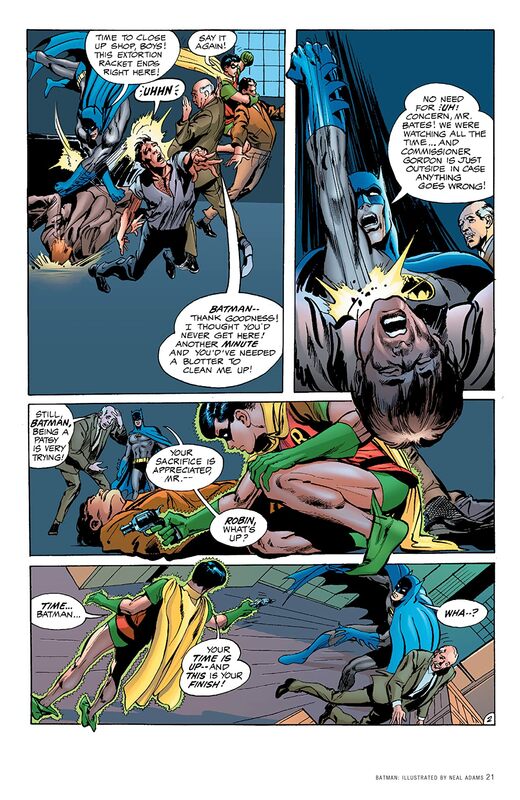 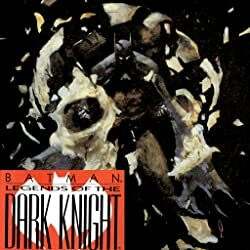 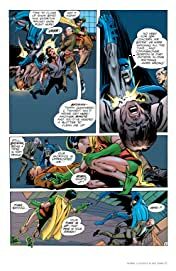 The most influential and popular may be Neal Adams, who in the late 1960s put the Dark Knight back in the shadows and updatedhis image for a new generation of fans. Now, for the first time, all of Neal Adams's Batman work, covers and stories, will be chronologically collected. 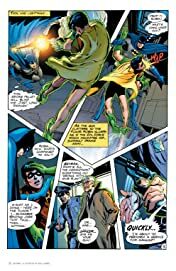 This second volume, featuring Adams's contributions from 1967-1969, shows the process ofintroduction, adaptation, and innovation that the young artist brought to this legendary crime fighter. 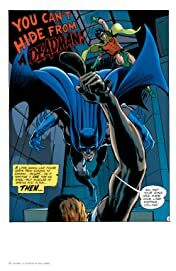 Along the way, Adams also displays his interpretations of many other DC fixtures, including Enemy Ace and the House of Mystery, as well as hissignature character, Deadman. 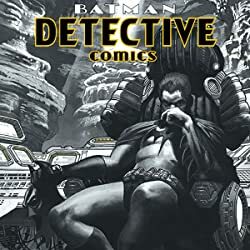 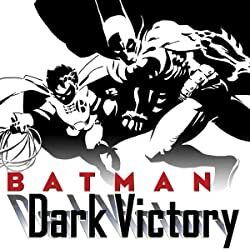 Collects BATMAN #217, #220-222, #224-227, #229-231, THE BRAVE AND THE BOLD #86, #88-90, #93, #95, DETECTIVE COMICS #394-403, #405-411 and WORLD'S FINEST #199, #200, #202.